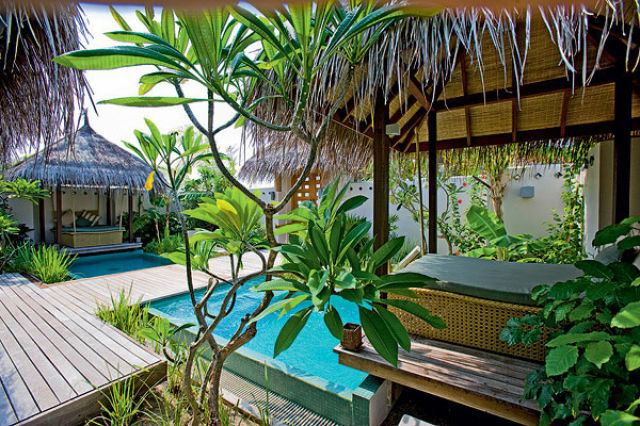 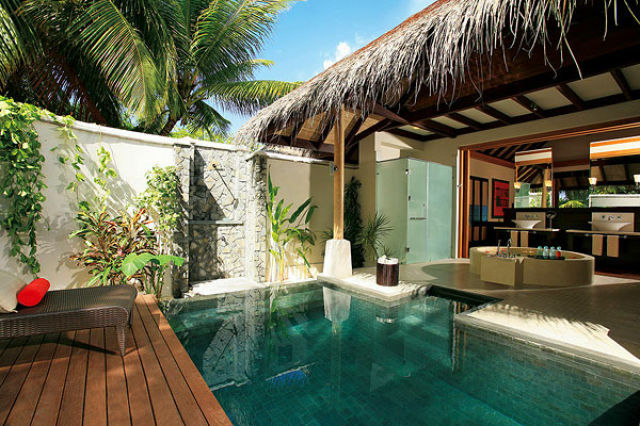 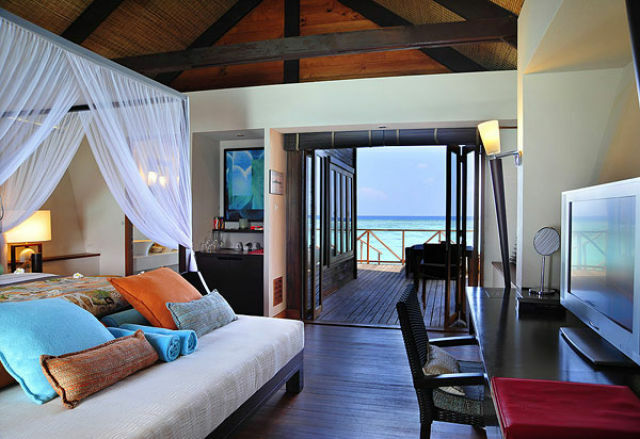 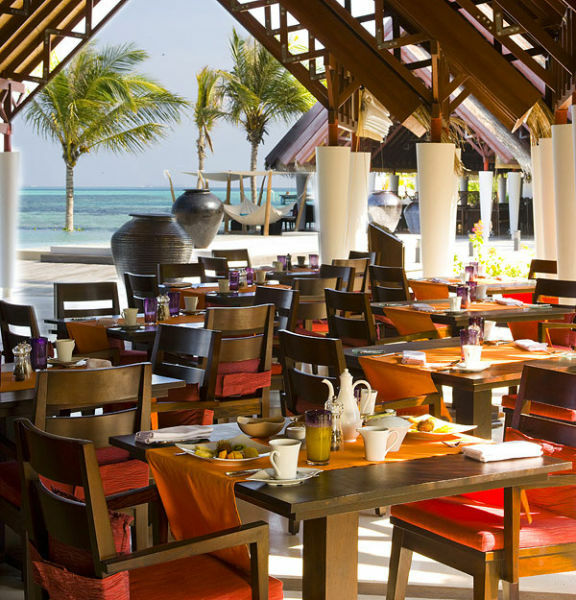 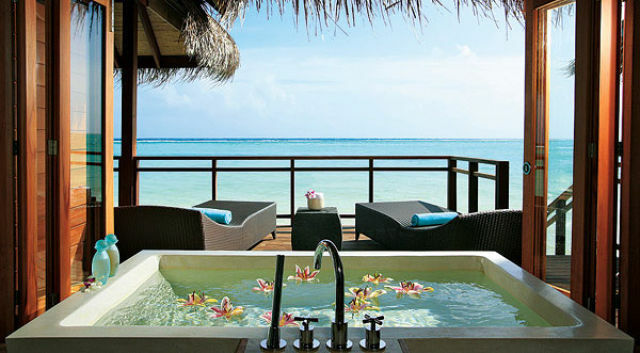 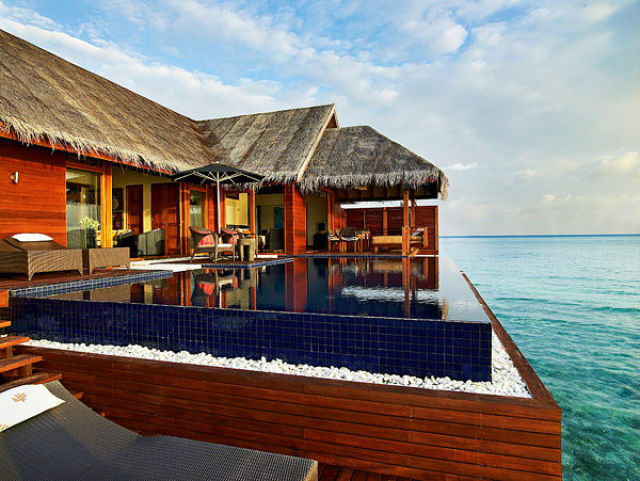 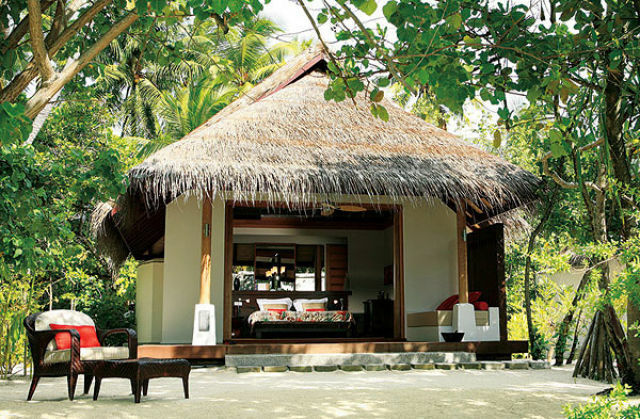 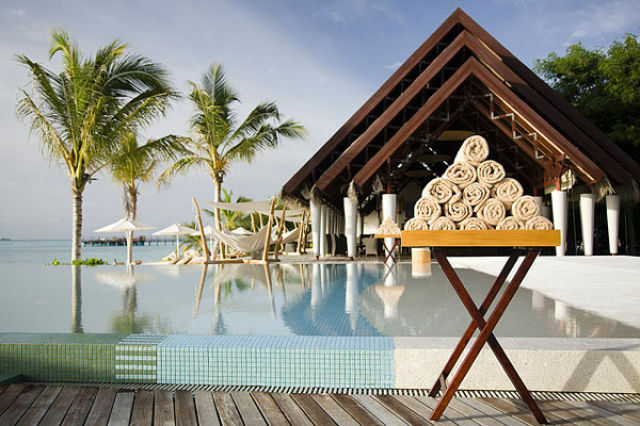 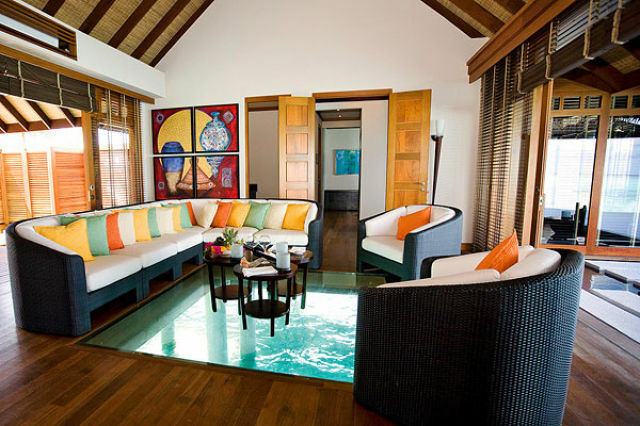 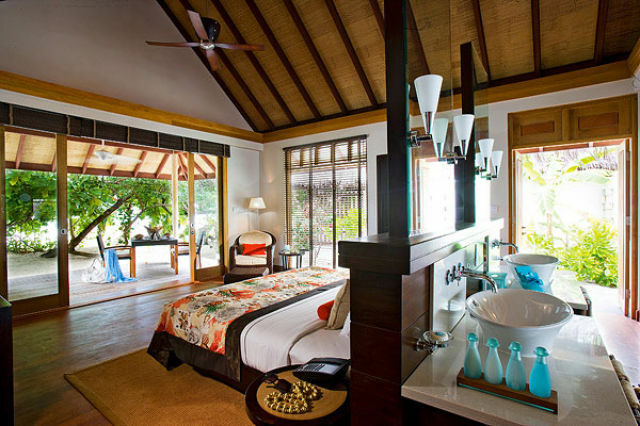 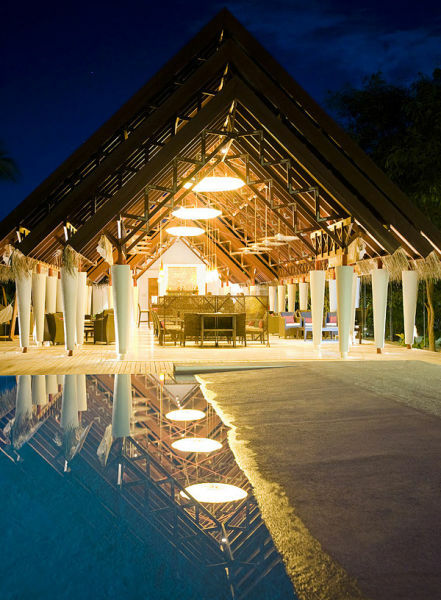 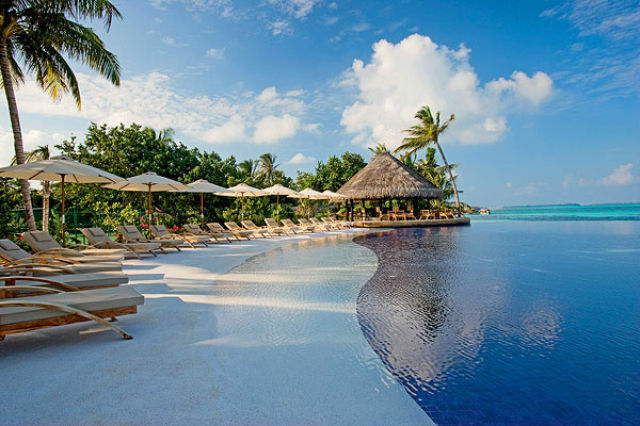 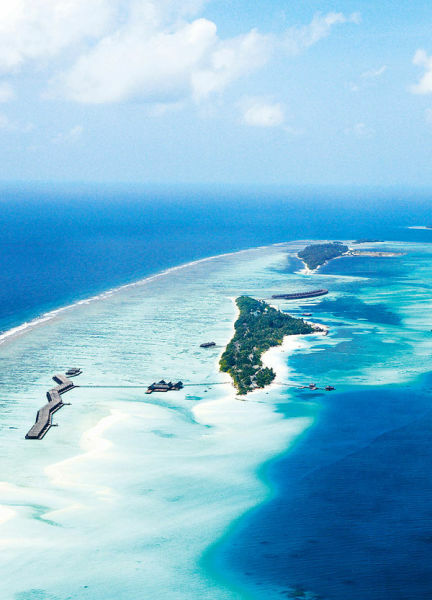 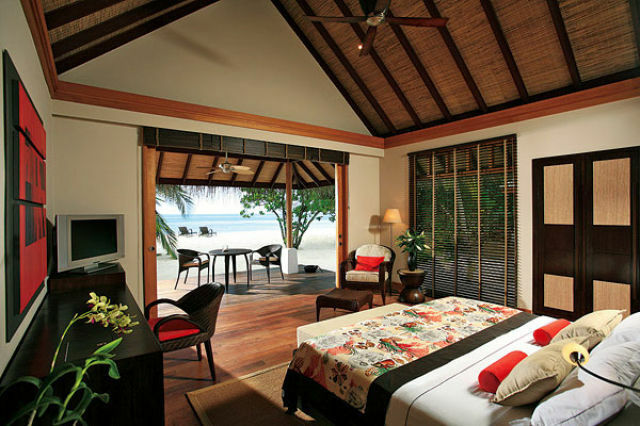 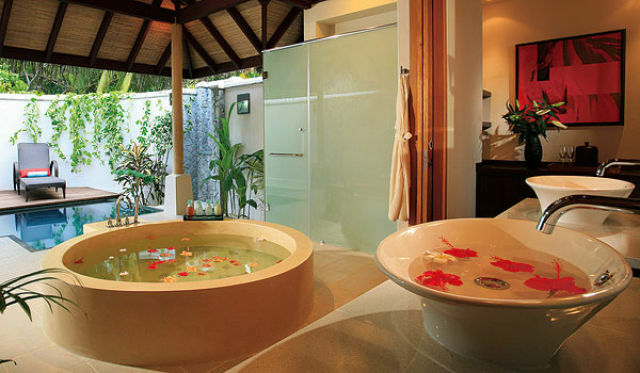 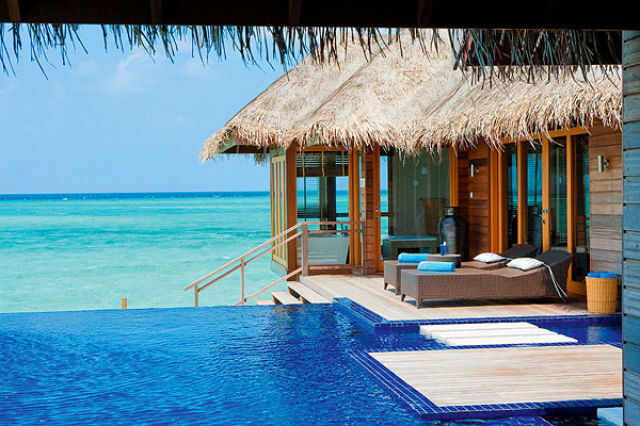 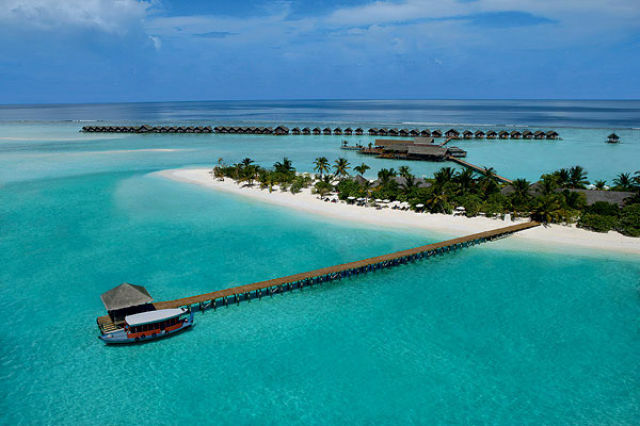 These pictures are of luxury Diva Resort hotel on the Maldives. 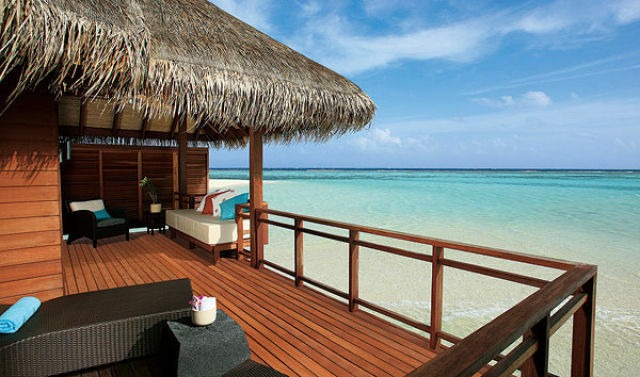 This makes me dream of so awaited vacations. 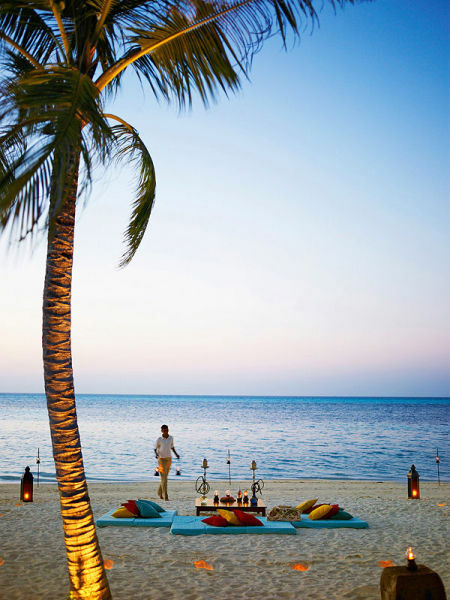 ozmsBN The Author is crazy..!